Shawn Lowrimore, Pastor Willie Lowrimore of The Fellowship With Jesus Ministries', son, wades into water near the church in Yauhannah, S.C., on Monday, Sept. 24, 2018. 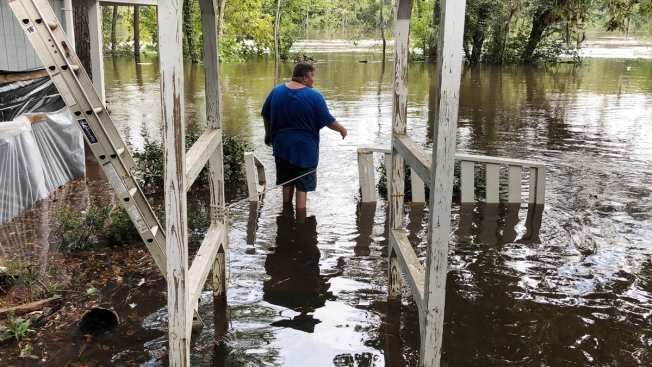 The church is on the bank of the Waccamaw River which has already risen above its record crest and is expected to keep rising for several days, forcing thousands of evacuations in the aftermath of Hurricane Florence. A week ago, firefighters in Conway went to a neighborhood and told surprised residents their houses would flood from Hurricane Florence even though they had never had water in them before. 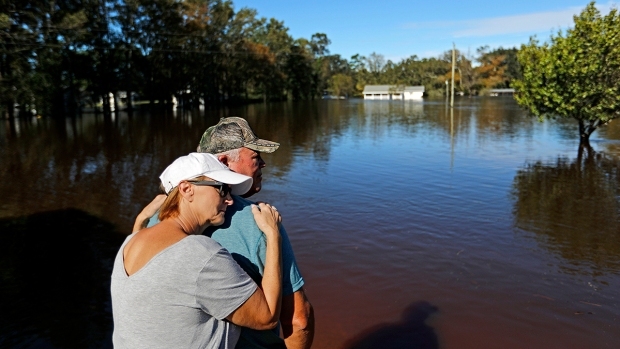 On Monday and Tuesday, those same firefighters checked on those same South Carolina neighborhoods with maps that detailed each of the nearly 1,000 homes that could expect to be inundated. 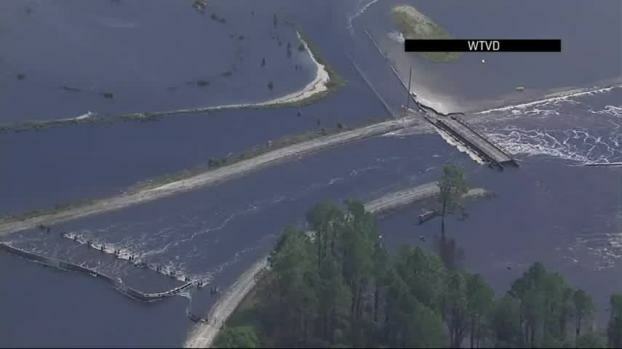 The slow-moving disaster has allowed forecasters to pinpoint exactly who will flood. 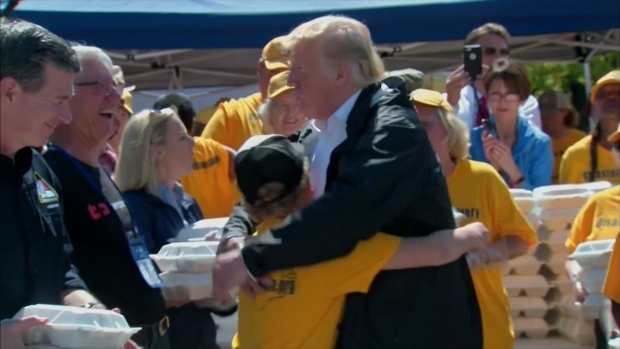 There have been few rescues or surprises in South Carolina — just black, reeking water slowly seeping in and even more slowly receding. Associated Press writers Jonathan Drew, Gary D. Robertson, Alex Derosier, Meg Kinnard and AP Science Writer Seth Borenstein contributed to this report.